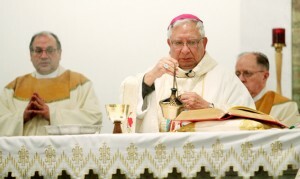 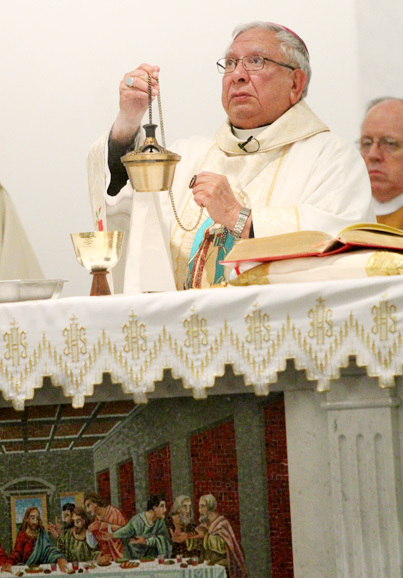 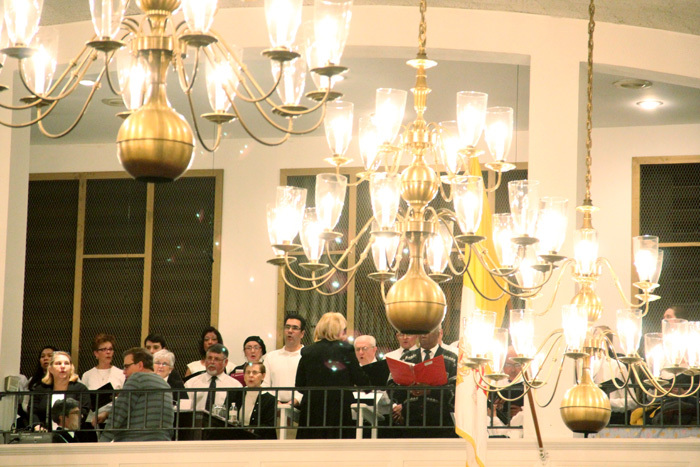 Bishop Ricardo Ramirez, C.S.B., bishop emeritus of the Diocese of Las Cruces, New Mexico, was the main celebrant and homilist at a Mass Feb. 20 at Visitation B.V.M. 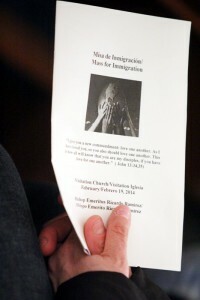 Church in Norristown at which he prayed for passage of immigration reform. 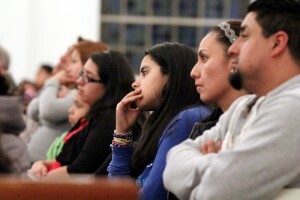 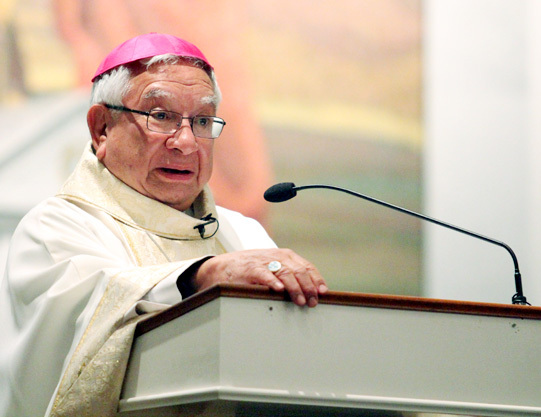 The bishop is a longtime Hispanic leader and social justice advocate. 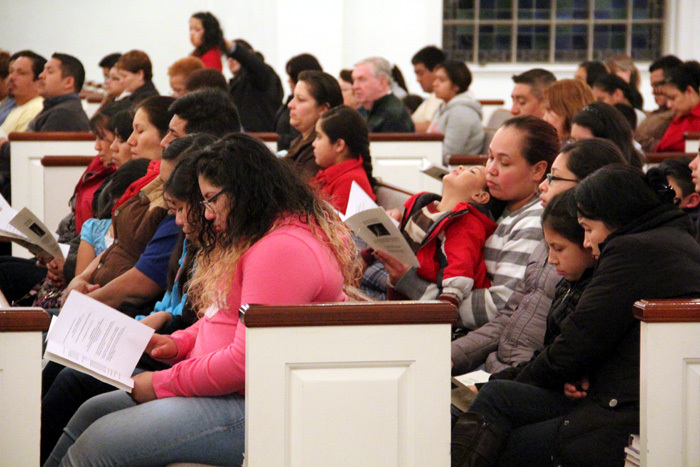 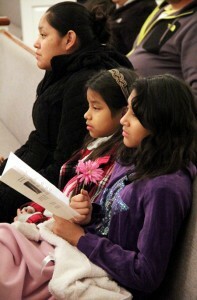 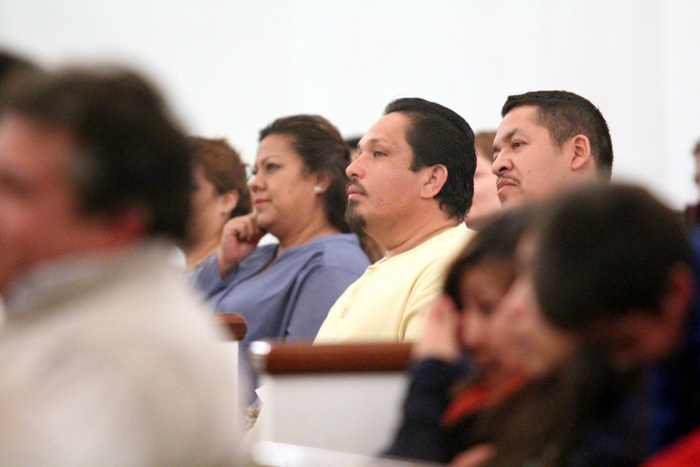 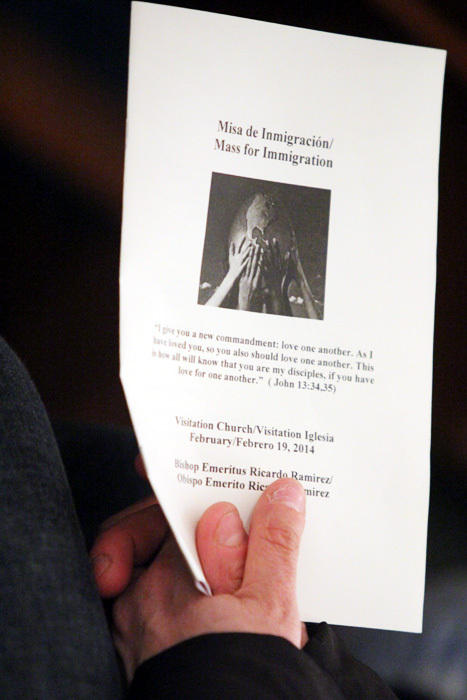 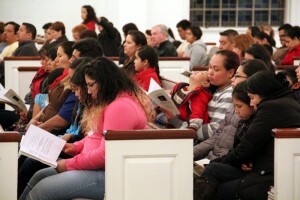 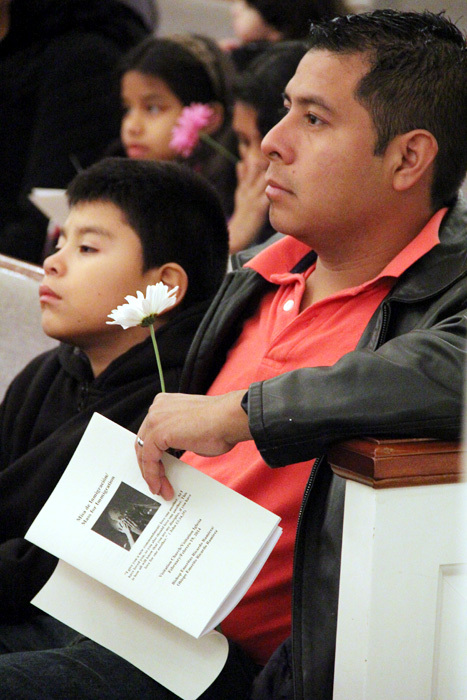 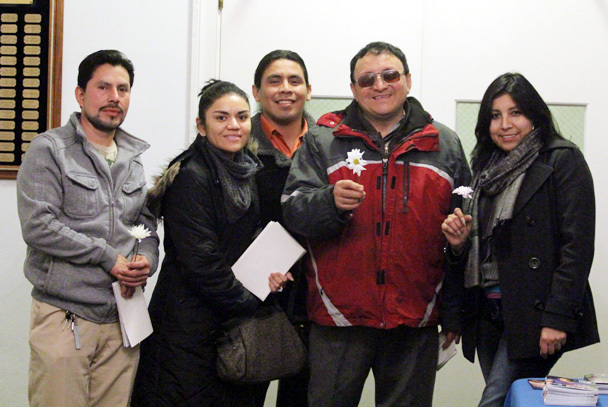 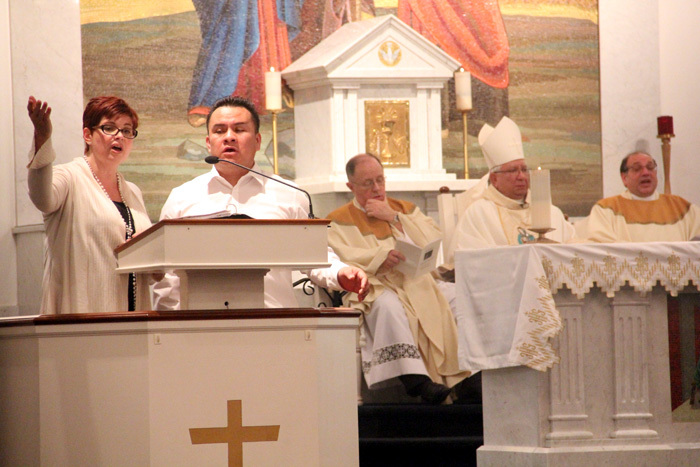 Members of St. Patrick Parish Norristown, which is comprised mostly of Latino immigrants, joined Visitation parishioners for the special celebration.